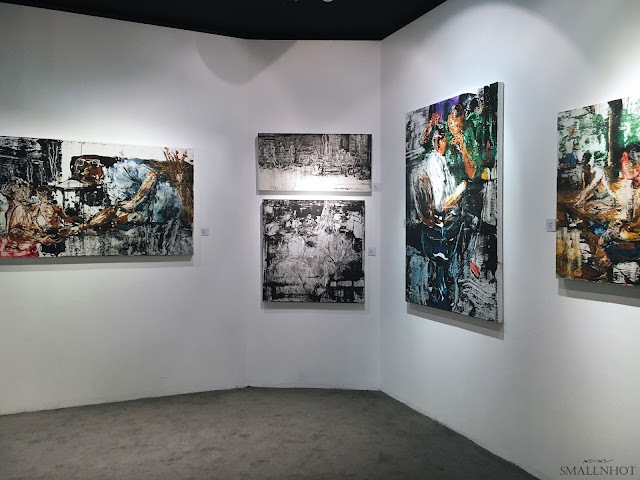 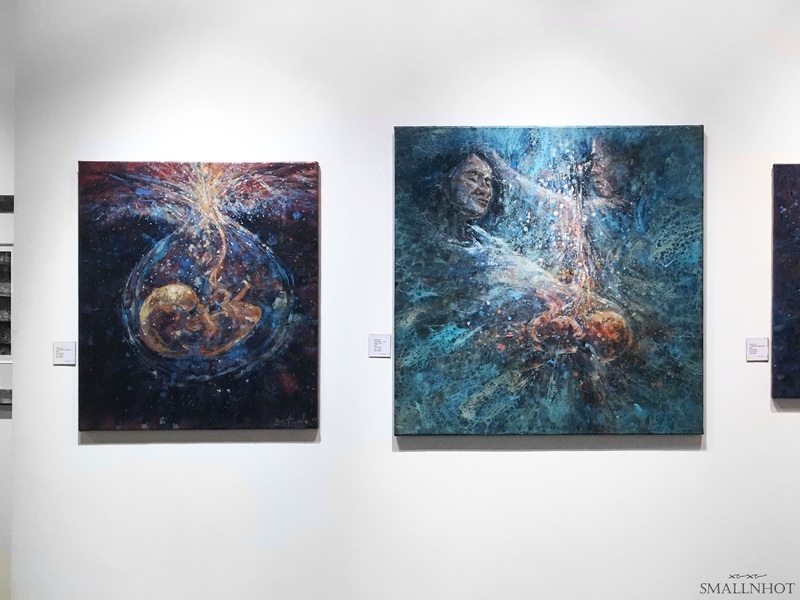 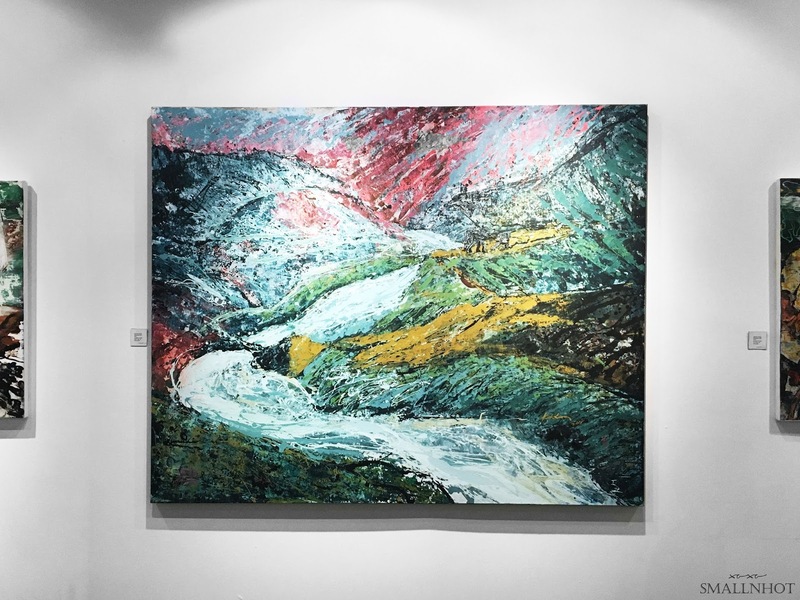 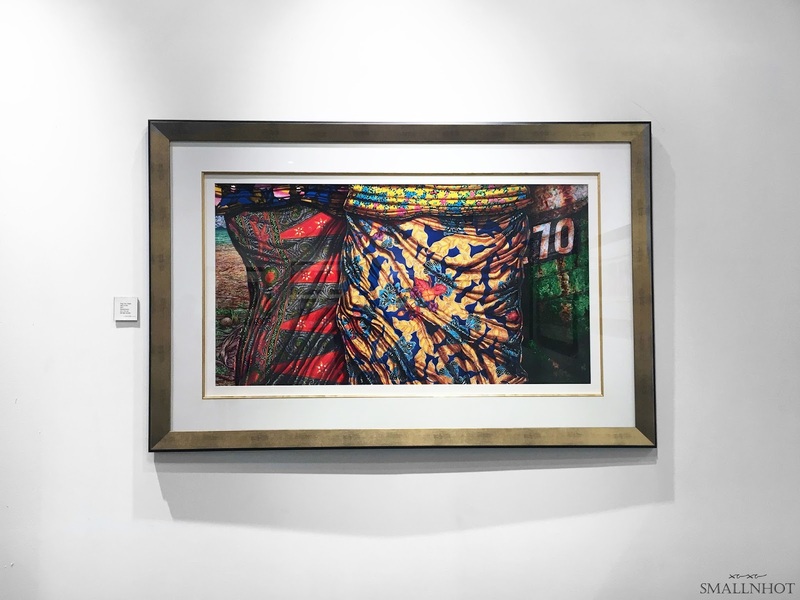 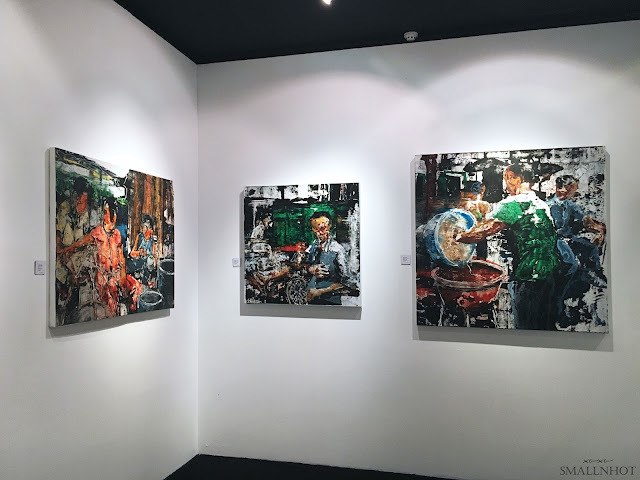 From Nov 11 to Dec 12, the Gallery @ Starhill Gallery will be showcasing 3'S A Crowd, featuring artworks by homegrown artists Eston Tan, Ng Kok Leong and Ting Cho Chien. With more than 20 pieces on exhibit, visitors will be given an exclusive insight into the artists vision, taking you from the miracle of universe to nostalgic streets and also the beauty of our local batik prints. Check out the highlights below..